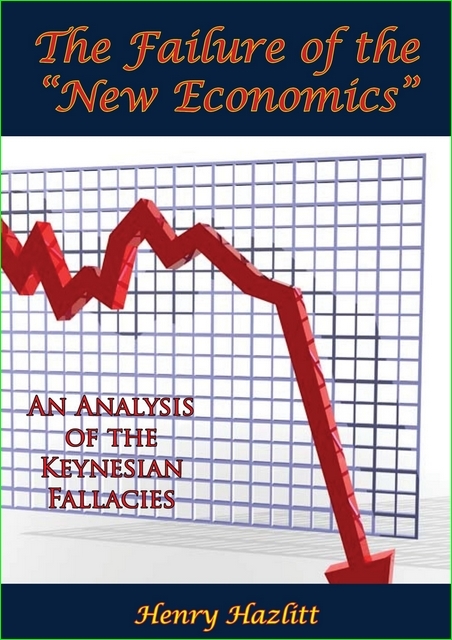 "Hazlitt’s fine critique of Keynes is a worthy complement to Mises’ Human Action. Henry Hazlitt, a renowned economic journalist, is a better economist than a whole host of sterile academicians, and, in contrast to many of them, he is distinguished by courage: the courage to remain an "Austrian" in the teeth of the Keynesian holocaust, alongside Mises and F. A. Hayek. On its merits, this book should conquer the economics profession as rapidly as did Keynes. 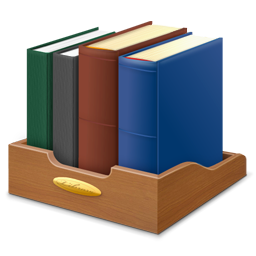 But whether the currently fashionable economists read and digest The Failure of the "New Economics" or not is, in the long run, immaterial: it will be read and it will destroy the Keynesian System. "-Murray Rothbard.